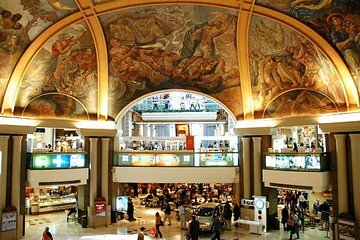 Experience the best of Buenos Aires with this private shopping tour. Begin with a 2-hour overview of the Plaza de Mayo, Metropolitan Cathedral, and major avenues like 9 de Julio and Roque Saenz Peña. Visit the traditional streets of San Telmo and the colorful buildings of La Boca. End with a private shopping tour on Calle Florida, home to some of the most modern and stylish shops in the city.